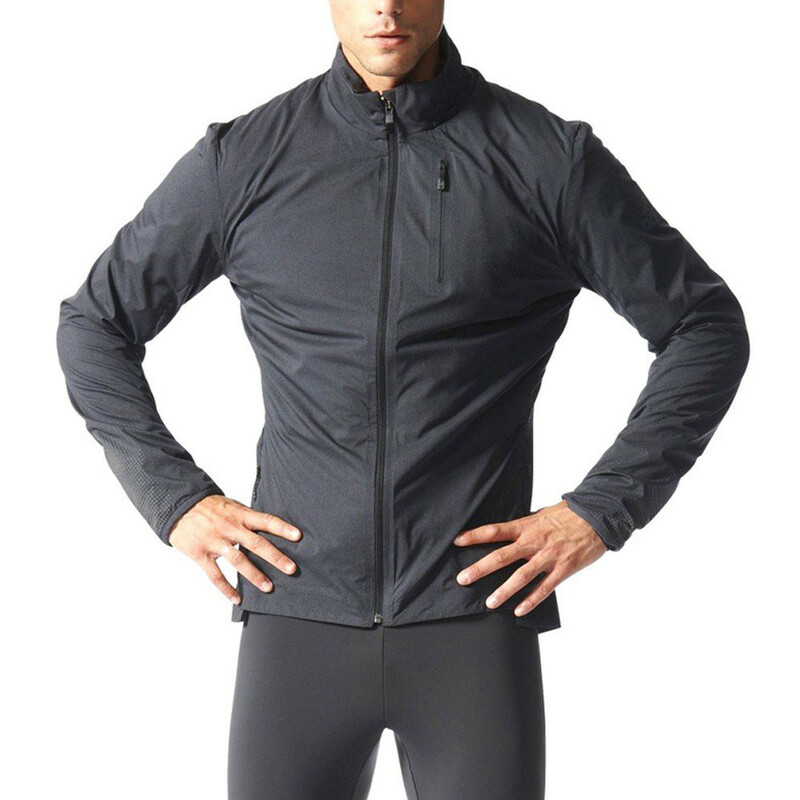 Finish cold-weather runs in comfort in this men's running jacket. 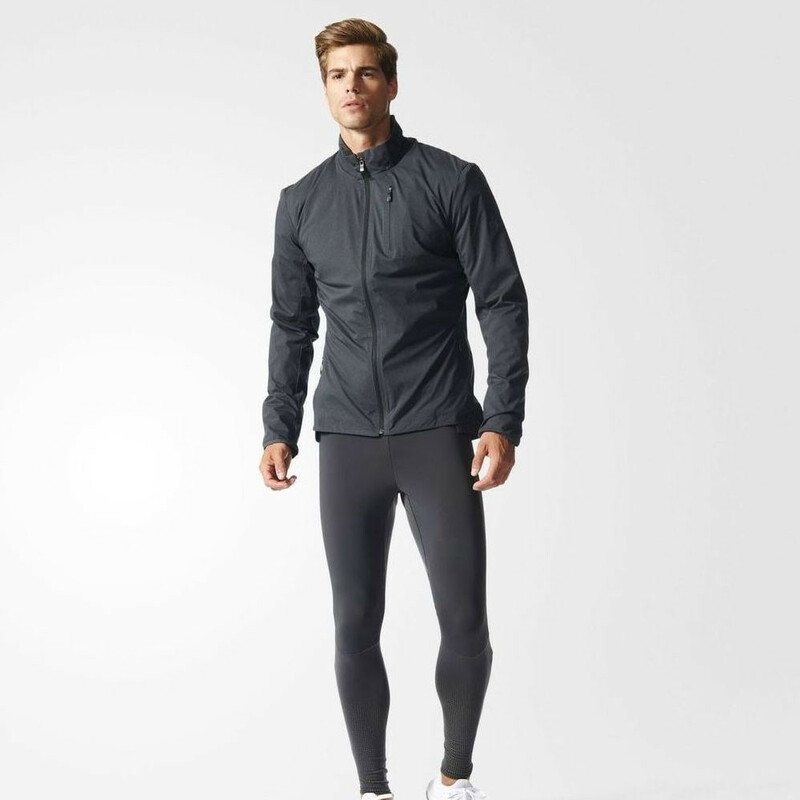 It's made with lightweight padding that keeps you cozy even through a drizzle. Pertex adds a soft feel, while climaheat delivers premium insulation. Cut for a regular fit, it has a stand-up collar and droptail hem for extra coverage. 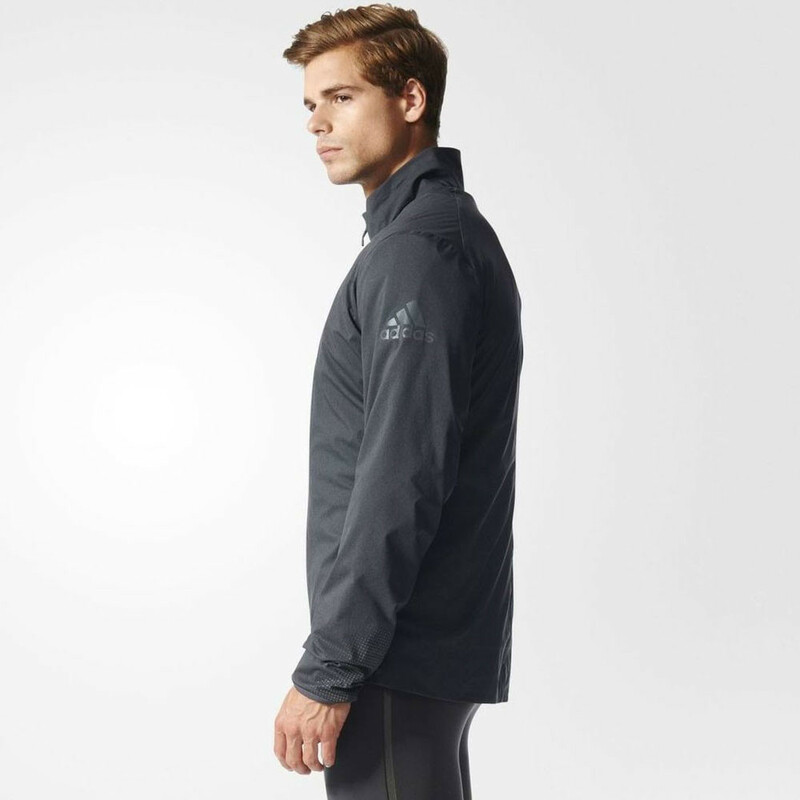 Constructed using a Pertex fabrication, the adidas ClimaHeat Jacket delivers supreme protection against wet weather conditions. The high-density face fabric forms a reliable barrier against wind and rain ensuring all-weather protection; so you have the confidence to perform at your best with a garment you can truly rely upon. Pertex encourages rapid moisture management so you can remain dry on the inside as well as the outside, it works to disperse moisture over a broad area for fast evaporation, keeping you dry and comfortable at all times. Climaheat insulation is specially formulated to provide superior warmth and breathability ensuring you can run with confidence whatever the weather. The insulation is also great at managing moisture, it works to wick sweat away from the where it can be easily evaporated ensuing you remain cool, dry and comfortable at all times. Additionally, Polartec alpha has also been used in the construction to provide lightweight warmth and insulation even when wet. Polartec alpha works to regulate warmth by continuously releasing excess body heat before it causes discomfort; it is fast drying and lightweight to ensure you always remain comfortable. A regular fit is designed to be slim fitting but not too tight, it supplies comfortable coverage that moves with you and provides enough room for layering if you require it. The fit also ensures freedom of movement because your clothing choice should never inhibit your natural motion. 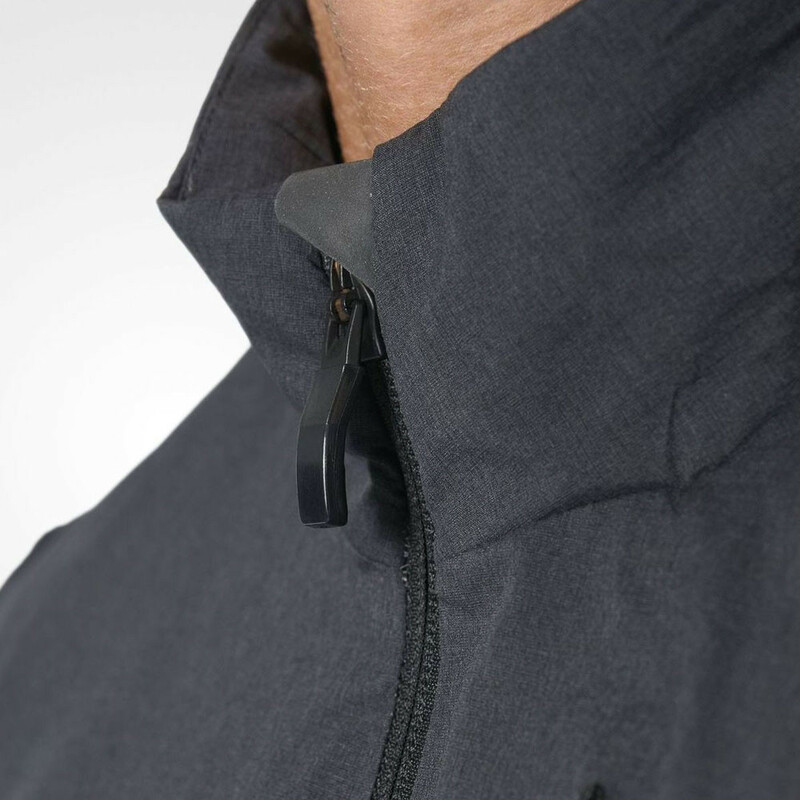 A full zip exists for complete temperature control, it can be worn up to seal in the heat and zipped down to release an intolerable heat build up. Two zippered hand pockets and a chest pocket have been added to the jacket to provide ample storage space for your essential items, the pockets can also be used to keep your hands warm when the weather takes a turn for the worst. 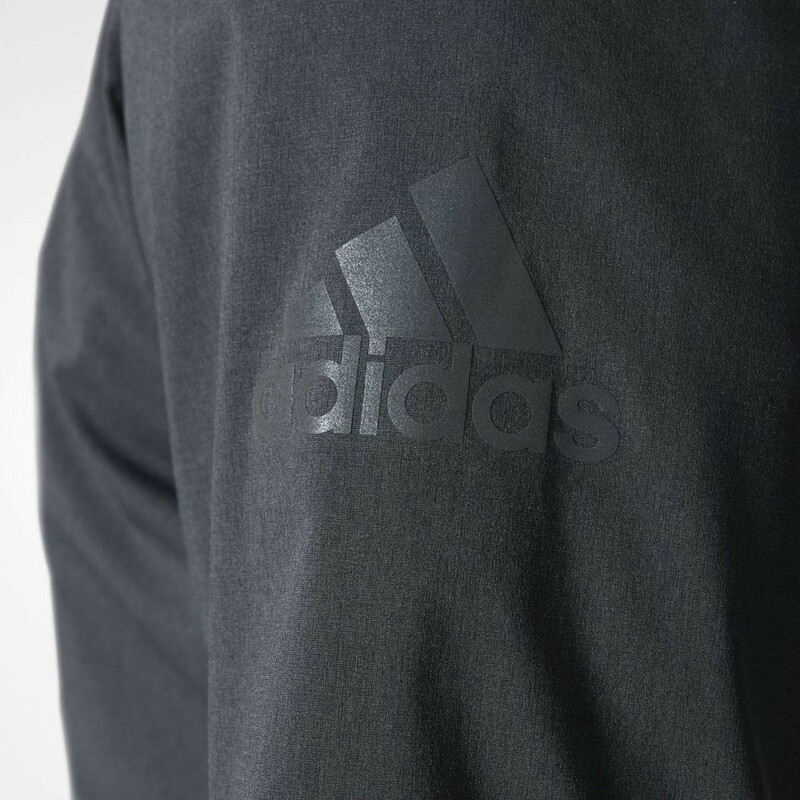 Lastly, reflective detail complete the jacket ensuring your visibility to passing vehicles on late night adventures. Pertex - Provides protection against harsh weather conditions and encourage moisture management. Climaheat Insulation - Uses hollow-core fibres inspired by natural fur to trap more heat and dry faster. 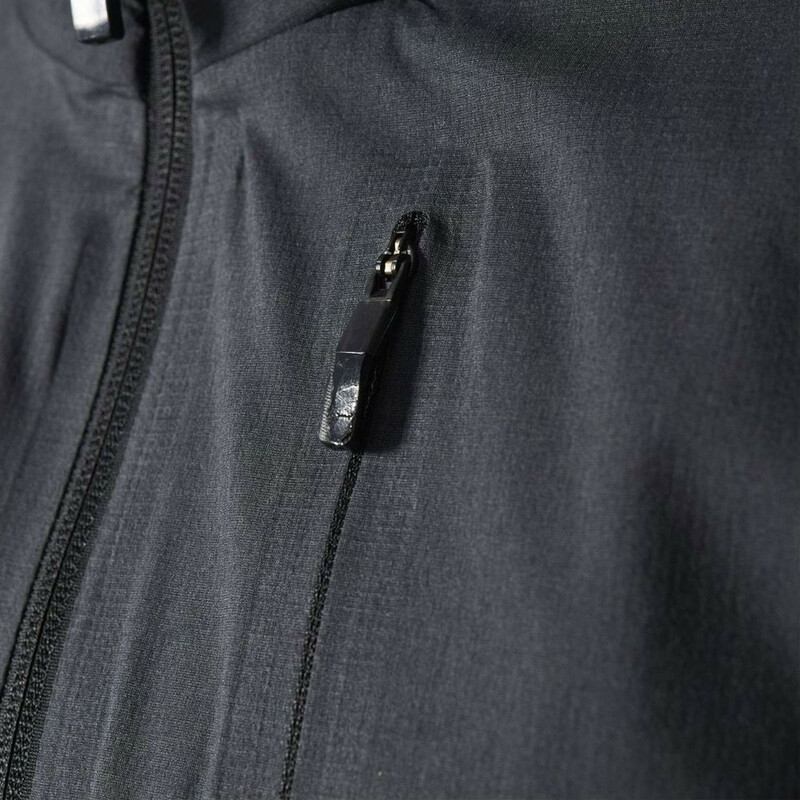 Polartec Alpha - Ensures lightweight warmth and insulation. 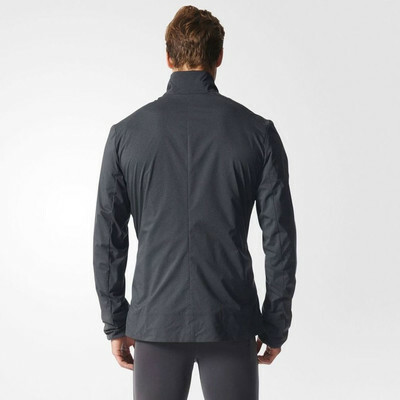 Regular Fit - Sits comfortably against the body and allows for layering. 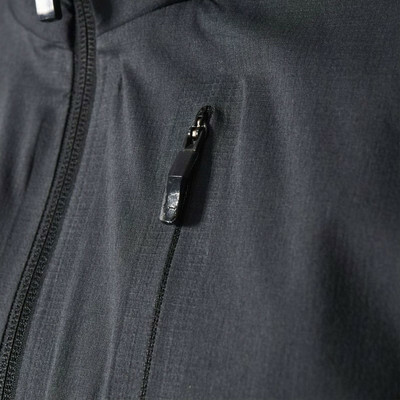 Zipped Pockets - Stores essential items or keeps your hands warm on cold days. 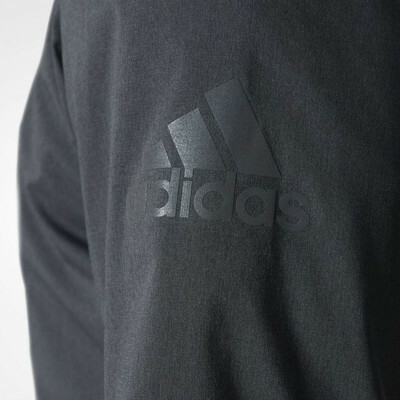 Reflective Details - Provides visibility on late nights. Composition - 53% nylon, 47% polyester double weave.